Similar to the rest of the Nation, Arizona and New Mexico’s forests and grasslands are threatened by invasions of exotic species of insects, disease pathogens, and plants. Over the past 200 years, several thousand foreign plant and animal species have been introduced in the United States. About one in seven of these species has become invasive. Two invasive pest species that were introduced into the United States in the early 1900s have become established in forested lands of New Mexico and Arizona. White pine blister rust, caused by Cronartium ribicola, was discovered in southern New Mexico in 1990, and is now found throughout most of the range of its host in the Sacramento and adjoining White Mountains. Infected white pines have also been found in nearby Capitan Mountains and Gallinas Peak, New Mexico. In 2005, a population was observed on the Gila National Forest, New Mexico, about 3 miles from the Arizona border. 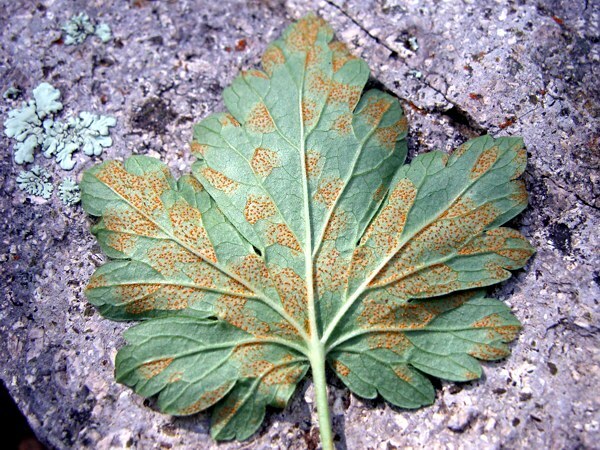 Based on the apparent age of cankers, the rust first became established around 1970 on the west side of the Sacramento Mountains, but it is not clear how the fungus was introduced. Over time, this disease will have a major impact on white pines in the Sacramento Mountains and some other parts of the Southwest. 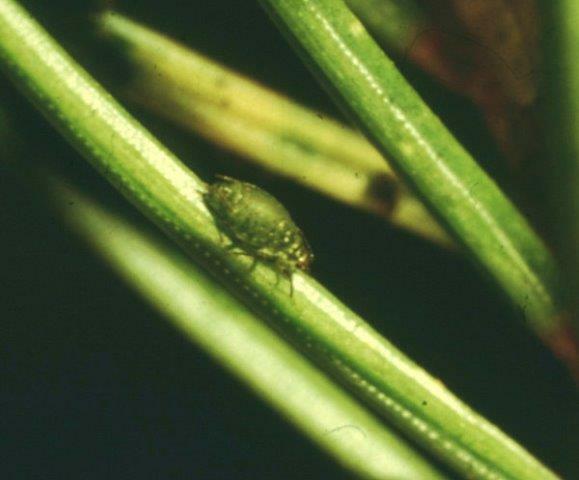 The second species introduced in the region is spruce aphid, Elatobium abietinum. This was first reported in 1976 on an ornamental tree in the city of Santa Fe, New Mexico, and in a natural forest setting in the late 1980s. Its distribution extends from the San Francisco Peaks in northern Arizona, to the Sacramento Mountains of southern New Mexico. The damage caused by this insect in the Southwest is much greater than that observed elsewhere in the United States, which may be due to variations in the insects’ behavior. Research in the Southwest found that spruce aphid populations increase in the fall, have a sexual life cycle, and a greater cold-hardiness, all factors that may be contributing to the insect’s success. The Animal and Plant Health Inspection Service (APHIS) is responsible for regulating the movement of plants and plant materials that may carry pest organisms, and for detection and eradication of new pest introductions. The USDA Forest Service, the Bureau of Indian Affairs, and other Federal land managing agencies are responsible for reducing the impact of invasive exotic plants on lands they manage. Despite the efforts, we expect increased introductions of nonnative species as well as accidental introductions of native species of the U.S. (from one part of the country to another) due to expansion of world and national trade. Early detection and rapid response are important to minimizing invasive species establishment and subsequent resource damage.